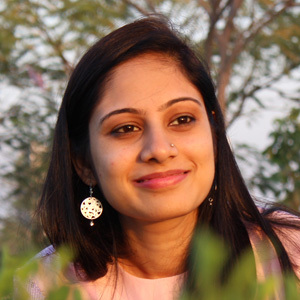 The origin of pav bhaji is MUMBAI. 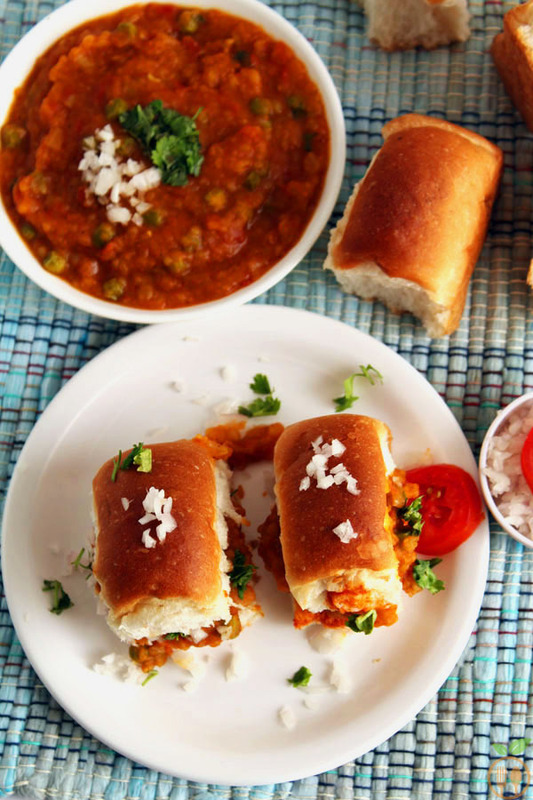 You can find the best and authentic pav bhaji only in the Mumbai streets… I find myself lucky that I ate pav bhaji in Mumbai at Juhu beach that is suburb of Mumbai. I was just 12 years old. But I still remember that taste of pav bhaji. As my food journey has completed the 6 months, I discovered lots of information about street food from all across the world. One of my friends, just moved to Canada, and he always told me about the burger and the sloppy joe. They are the famous street food in his area. He wanted me to share Indian sloppy joe, and guess I found it!!! My Masala pav bhaji recipe is way different than authentic one, but this is the determinative and my signature dish. If I will start my food stall or restaurant (It’s my dream and I will be! ), this will be top on menu!!! I also like some brinjal (eggplant) but not the black one, I prefer the it with green skin. But they are only available in winter an only some part of India. 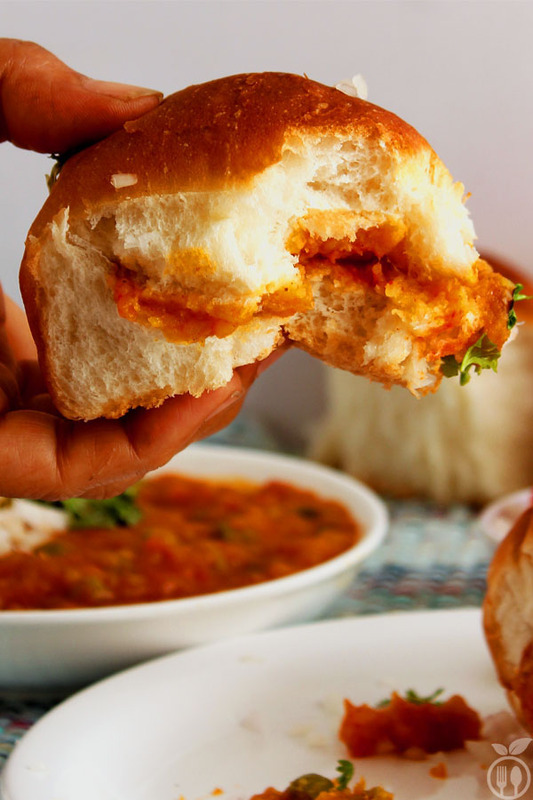 How to make Masala Pav bhaji? Remove the skin of potatoes and cut them into large dices. And also take cabbage cut into large pieces and cook both into pressure cooker. 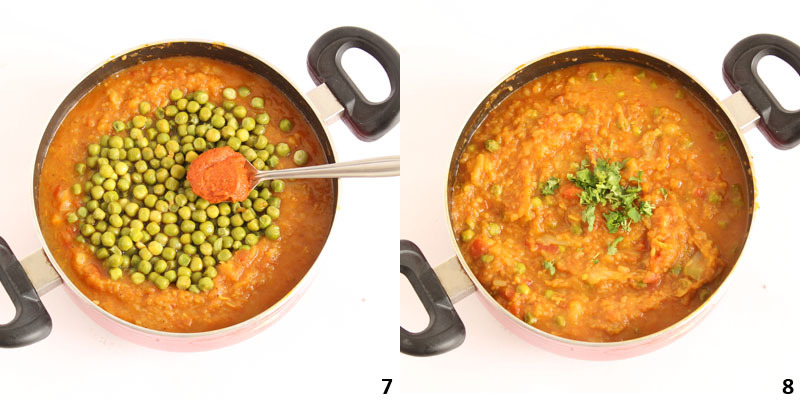 You can add green pea in pressure cooker with other two ingredients, but then they will be overcooked. you need to use finely chopped onion and tomatoes. Now start to cook bhaji. Let the lots of butter into large sauce pan, first cook the onions into butter and then add ginger-garlic-chili paste. Finally cook tomatoes into it. You can add capsicum at this stage. 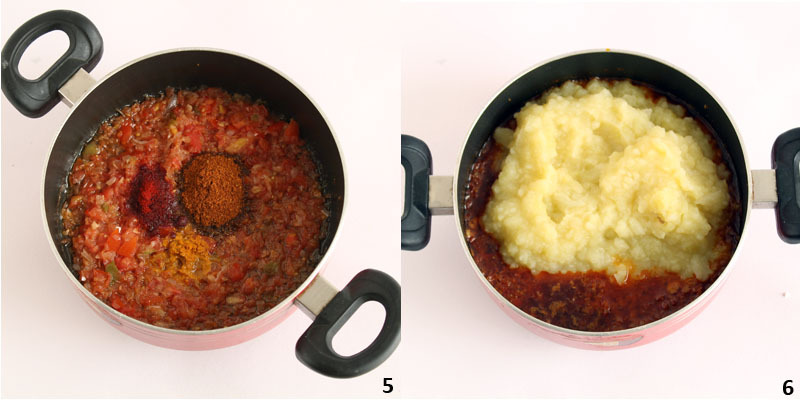 Once onion-tomatoes cook perfectly, add pav -bhaji masala powder and some red chili powder. Cook for little more. Then add mashed potato-cabbage mixture and season with salt. Let it cook for atleast 10 minutes. At the last stage, add green peas and my secret ingredient garlic-mango chutney. And again cook for more extra minutes. I suggest taste it and adjust the salt. You can add more vegetables like eggplant, bottle gourd, cabbage. But the taste may differ according to amount of different vegetables. Some venders are using food color to give red hot color to pav bhaji. I never use any color to my food, so you find my pav- bhaji looking different form those available in market. Masala Pav - Masala pav bhaji cooked with pav bhaji masala served as Masala Pav. 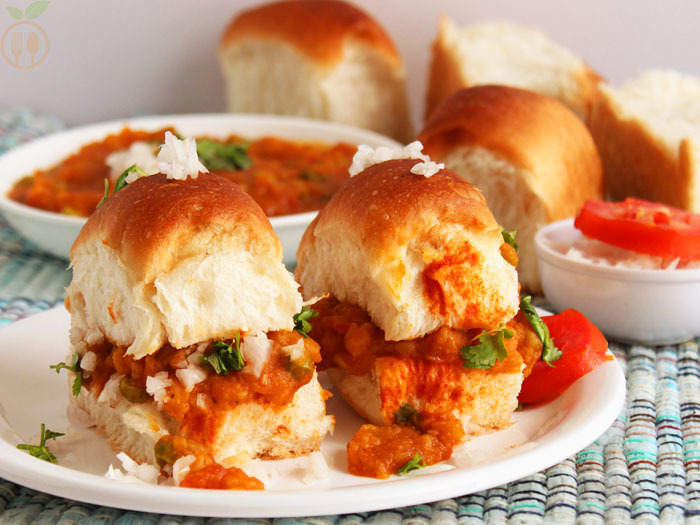 Pav bhaji and masala pav are famous Indian street food in India. Peel the potatoes and cut then into large dice, same way cut the cabbage into large shape. Take both into pressure cooker and let it boil till 4-5 whistles. Then using blender, crush them. Meanwhile do the chopping of onions and tomatoes. I prefer to boil green pea separate from potatoes and cabbage. But you can also cook all together. Then add ginger-garlic-chili paste into it and again cook for 2 minutes. Finally add tomatoes. Add 1 tbsp pav-bhaji masala powder and red chili powder cover it with lid, and let it cook for at least 10 minutes. Give a nice stir and garnish with fresh coriander leaves. 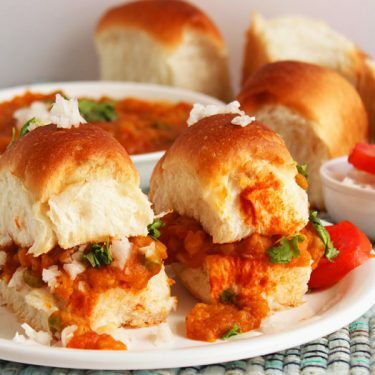 Take a pav or bun and spread just little mango-garlic chutney and do the stuffing 4-5 tbsp pav bhaji. Garnish with chopped onion. 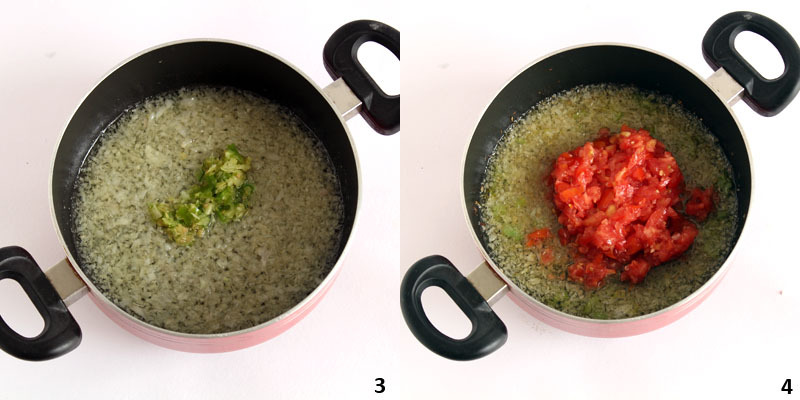 1) Some tomato slices might be added with pav bhaji. 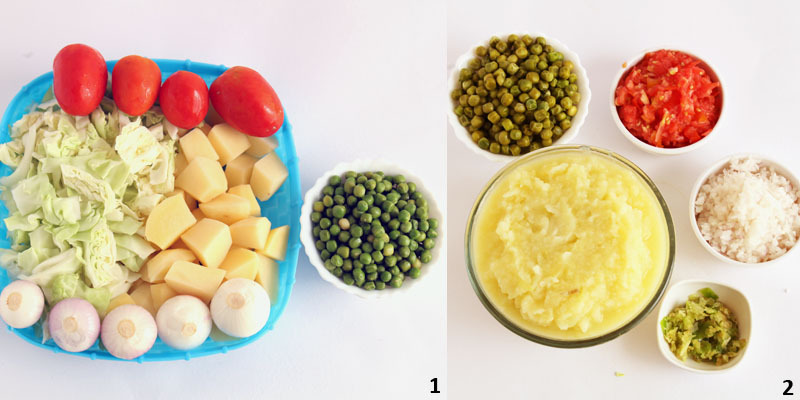 2) You can serve it as pav bhaji style. 3) In market, venders are using red food color to make it more red hot and spicy. But I avoided it.